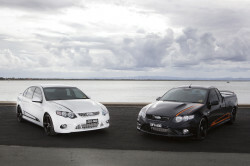 Here are a few of our cars that we have upgraded. 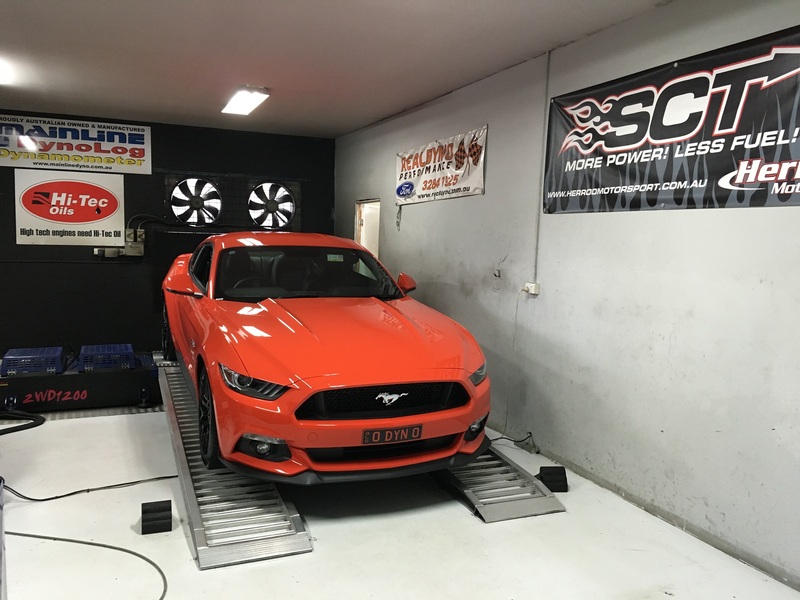 2016 Mustang V8 auto that we now own, is having a twin turbo kit fabricated in house at the moment. 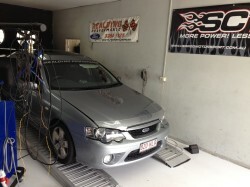 The current model FGX XR6T that we upgraded, made 630 rwhp and was the first FGX to run 10’s. 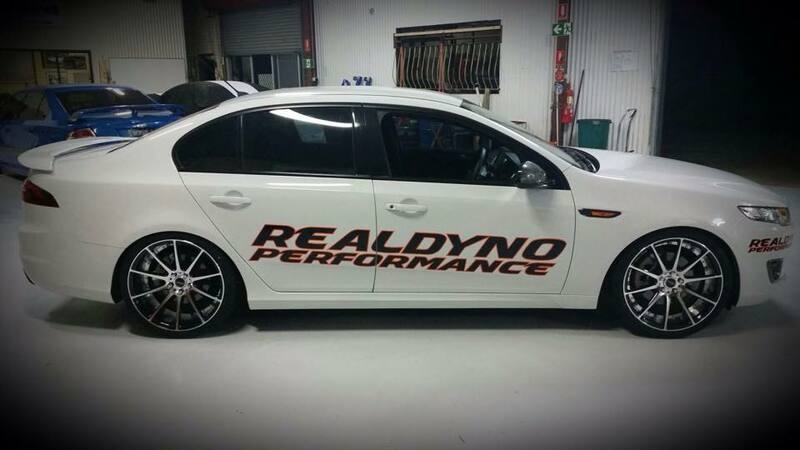 RealDyno’s BA XR6T. This BA has now run a 9sec 1/4 mile pass. Looks stock but it’s what is underneath that counts. 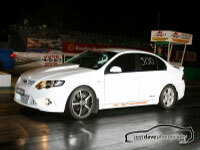 Built motor with a Proboost GT42, turbo 400 gearbox with 5,000rpm stall converter, Moly tailshaft, 1400hp axles. 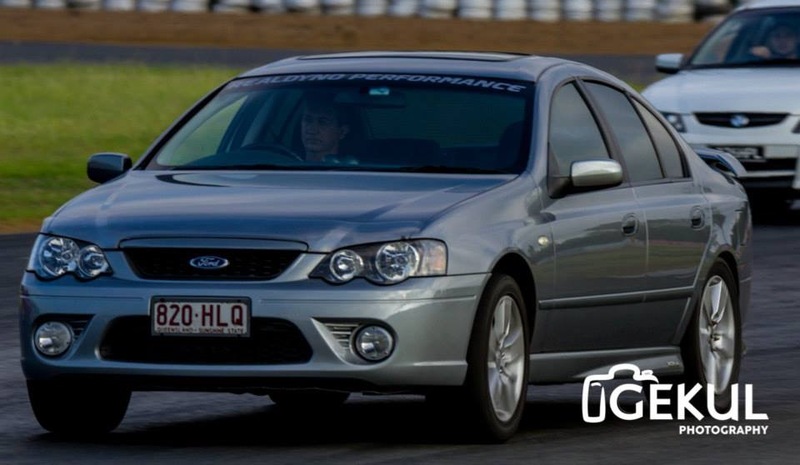 Look out for this at the track. These 2 FPV GS supercharged Coyote’s were both upgraded. The ute had our basic Coyote 500 package, and the sedan had our 550+. 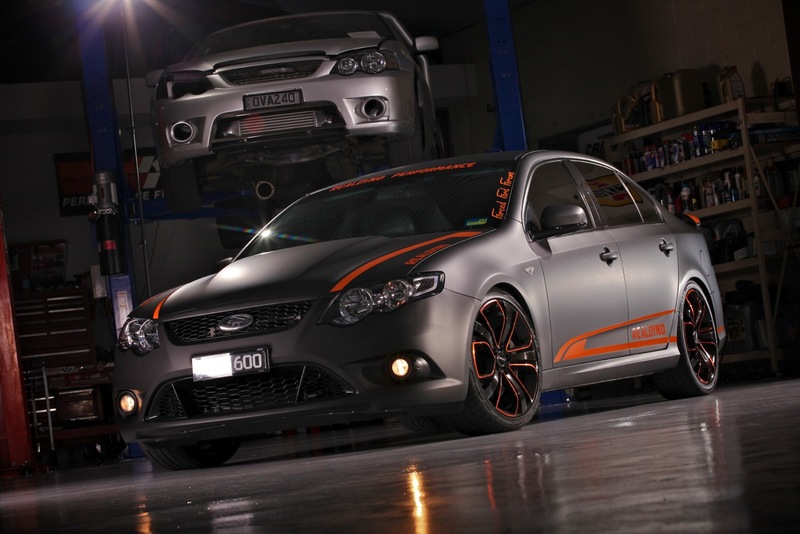 The sedan was Australia’s first Coyote 10 second car. 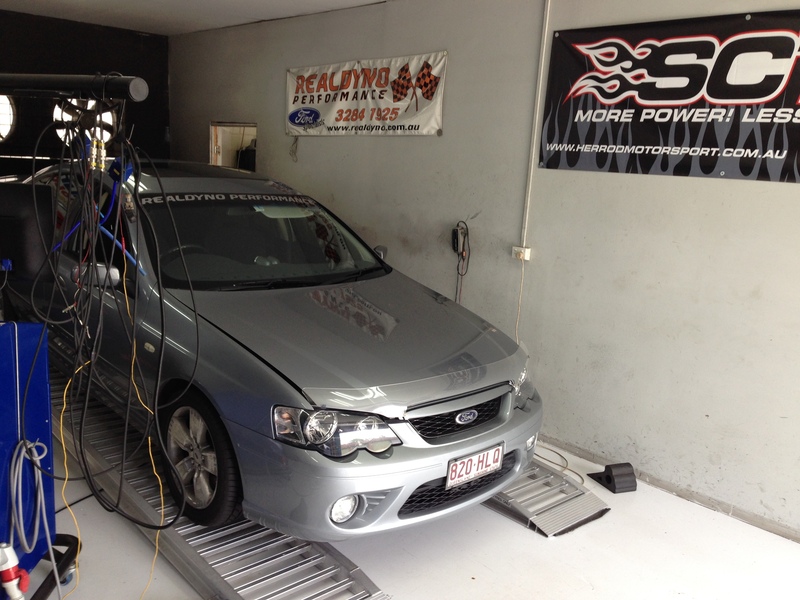 This is the first FG to run a 10 sec pass that was owned by Real Dyno.